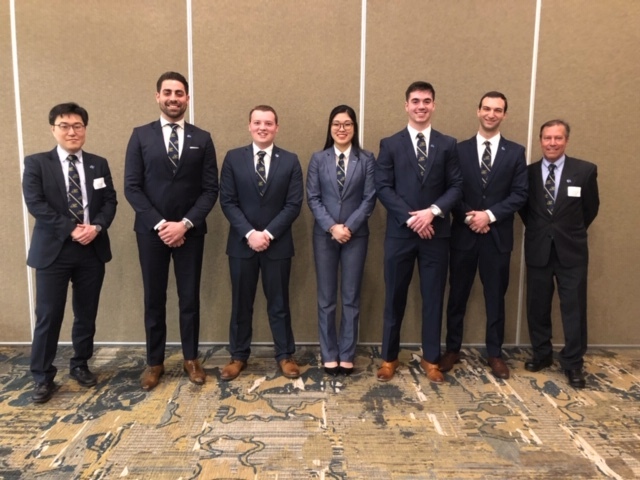 John Carroll University’s CFA Challenge Team earned top honors at the 2019 Cleveland CFA Research Challenge in late February. Joey Adams ’19, Hunter Horning, Cindy Lee, Daniel Perez ’21 and Jeff Przbysz ’19 – all students in Finance 452 – began work on the challenge in October 2018. The firm under consideration was Avon Lake, Ohio-based PolyOne, a specialty chemical company. 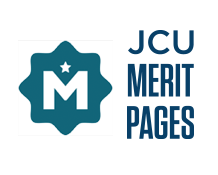 He added, “The industry practitioners who served as judges shared high praises for the work of John Carroll’s team. Aveni is the industry mentor and Dr. Jisok Kang is the academic advisor for the JCU CFA Challenge Team. Both are CFA charter holders. With their victory, the JCU CFA Challenge Team advances to the Americas Regional on April 23-24, 2019 in New York. The Global Final – which will also includes the Asia Pacific Regional winner and the EMEA Regional winner – takes place on April 25, 2019 in New York.